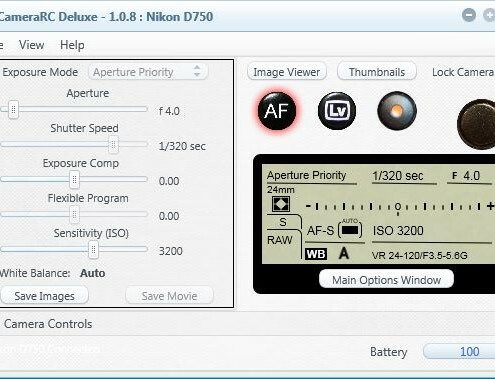 CameraRC Deluxe features support for Windows Vista through Windows 10 and Mac OS 10.8 (Mountain Lion) through Mac OS 10.12 (Sierra). 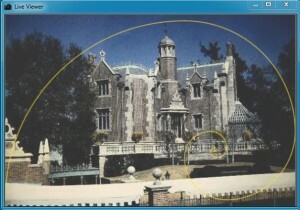 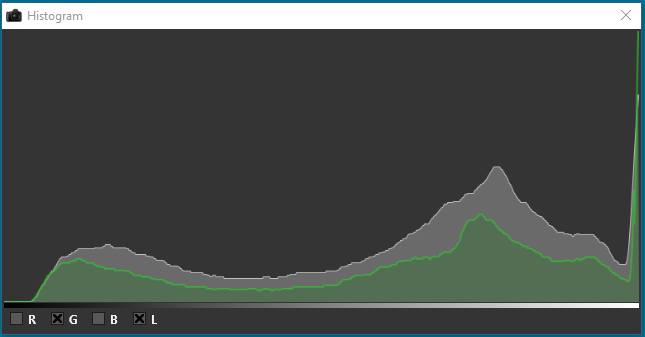 To run on Mac Computer Systems CameraRC Deluxe does NOT require the installation of Windows. 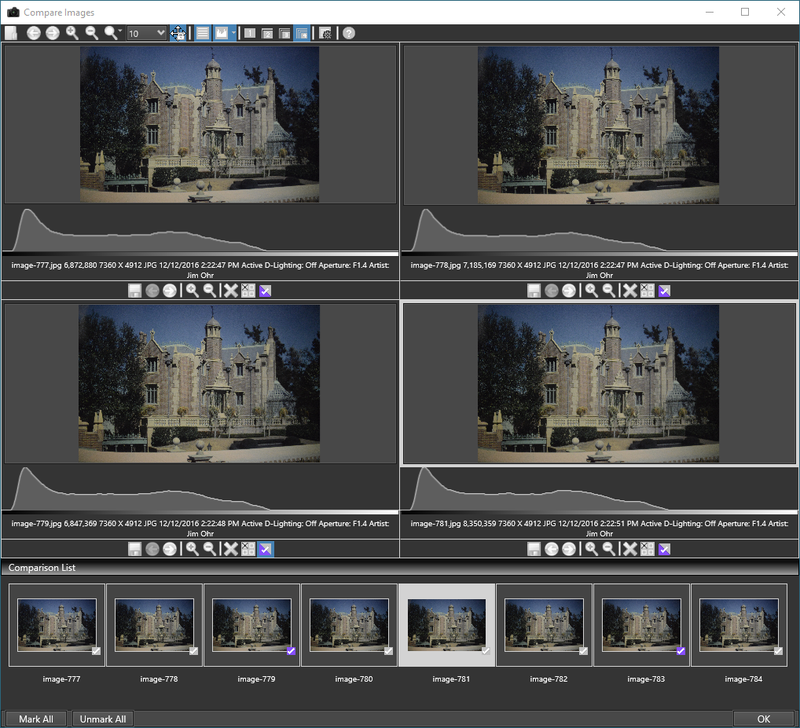 The Professional Edition of CameraRC includes a Light Table that can directly compare between 1 and 4 of the captured or previously captured images. 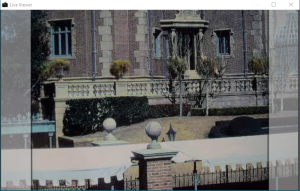 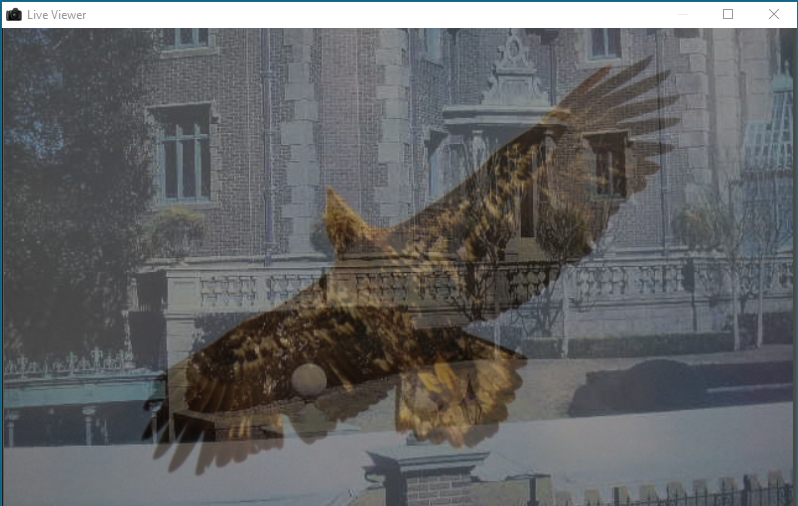 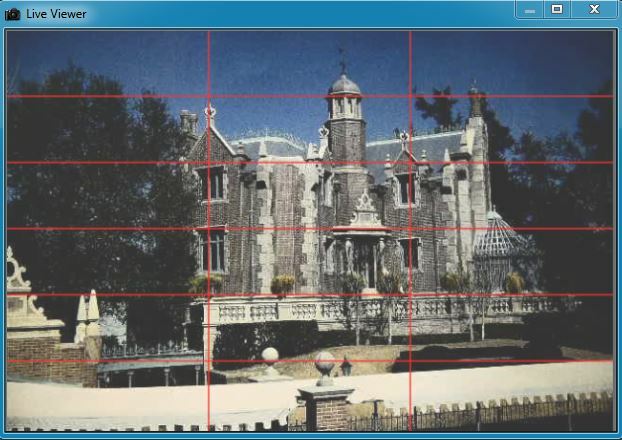 Our light table lets you easily zoom in on an area of the image and synchronously pan the images. 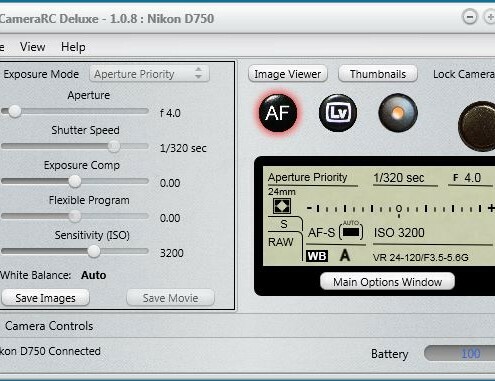 Image Focus Stacks are used to achieve a greater depth of focus when capturing images similar to the way High-Dynamic-Range (HDR) is used to create images with a greater dynamic Range. 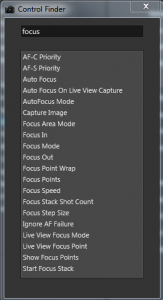 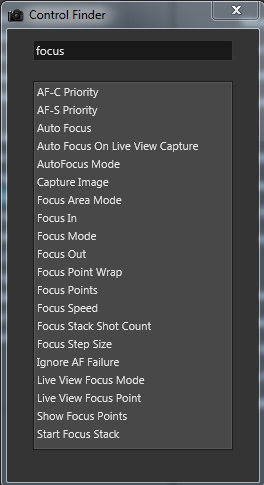 To create a Focus Stack requires that multiple images of the same object be captured each at a different focus point and then those images be combined to create a single image. 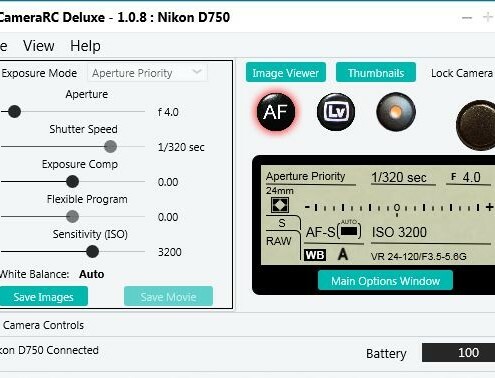 CameraRC Deluxe has the capability to capture an image focus stack and will automatically changing the focus point on each image capture. 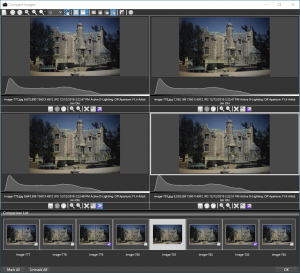 Once a set of images are captured they can be used with ancillary Focus Stacking software to create a final focus stack image. 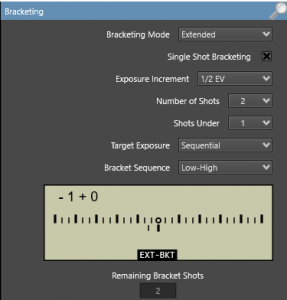 Extended bracketing is a feature of CameraRC and is supported for all Nikon Cameras. Extended bracketing provides exposure bracketing only and the bracketing control is done by CameraRC. 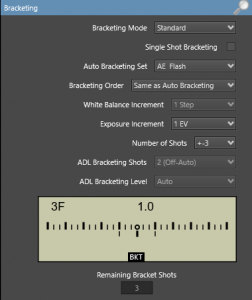 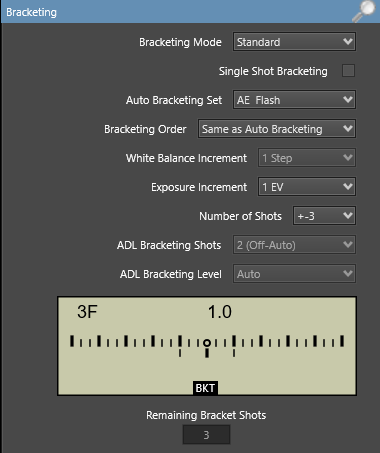 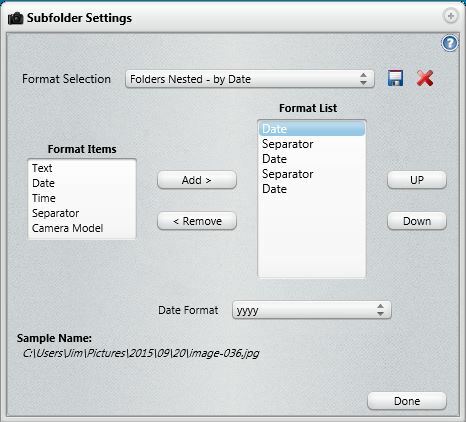 The advantage of extended bracketing is that the exposure brackets can be set to take more bracket shots that is normally available with Standard bracketing. 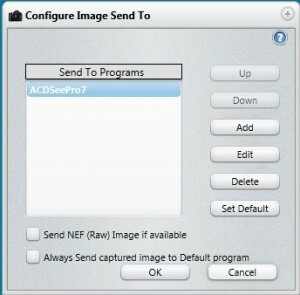 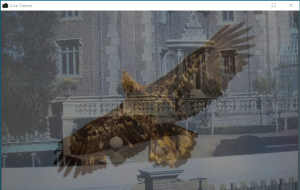 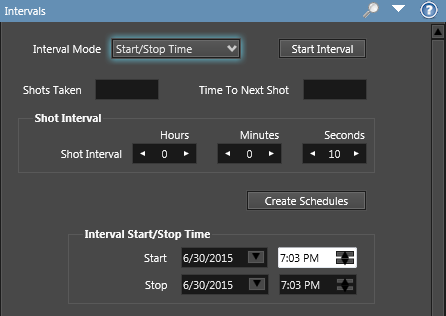 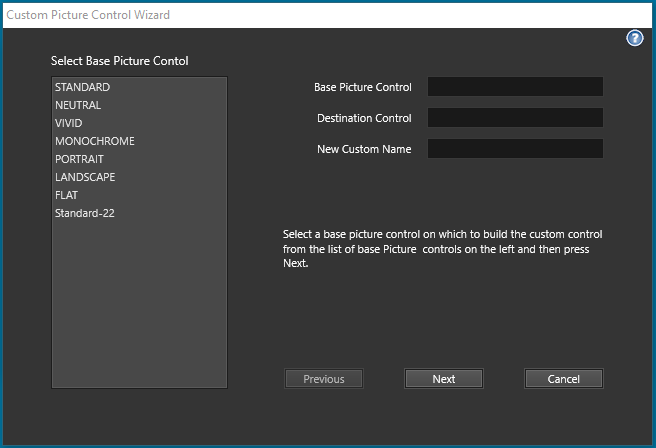 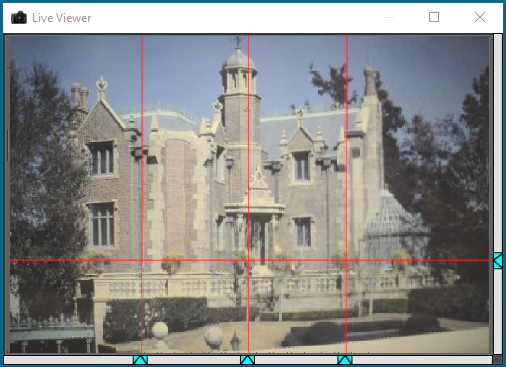 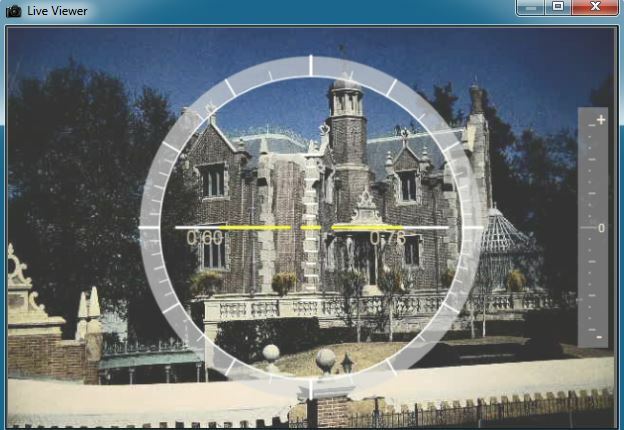 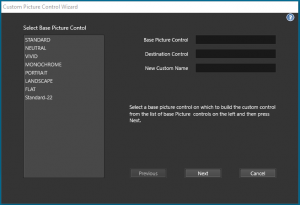 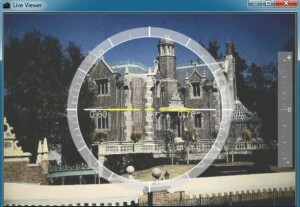 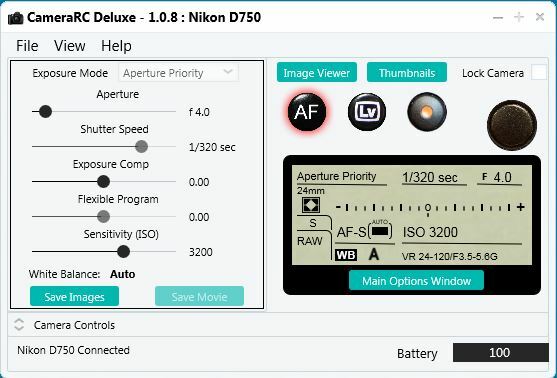 CameraRC Deluxe tethering software downloads images as you shoot them exactly as they are produced by the camera and never alters the image content. 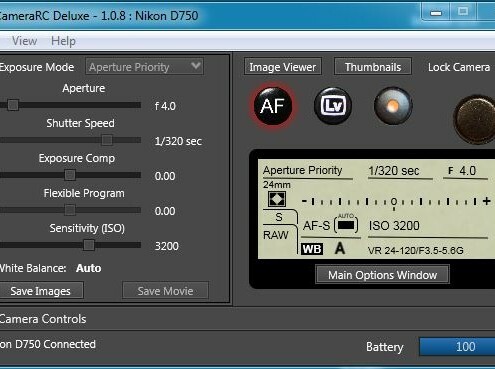 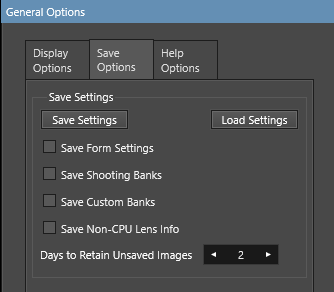 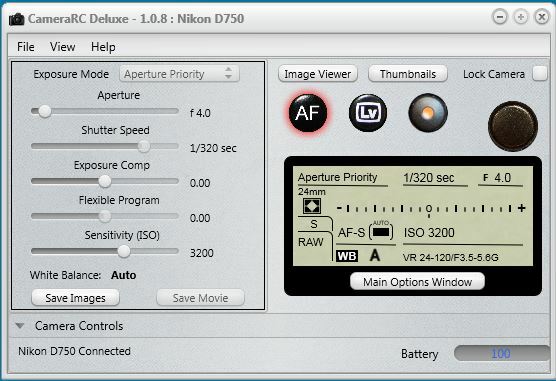 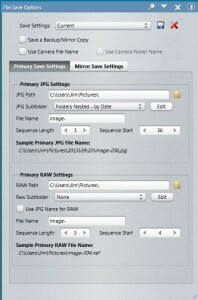 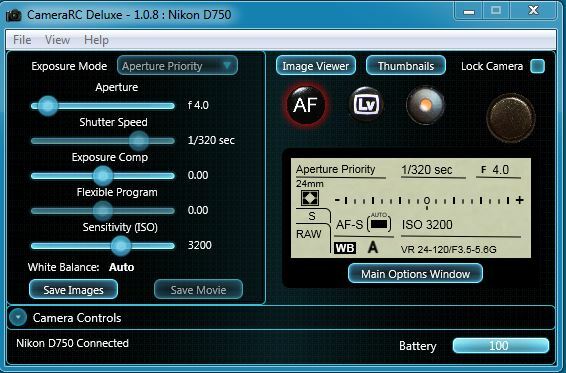 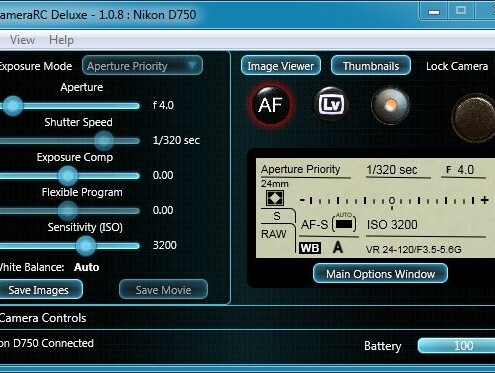 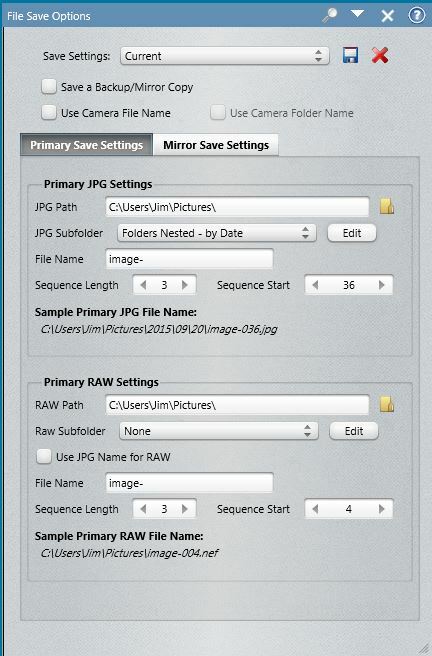 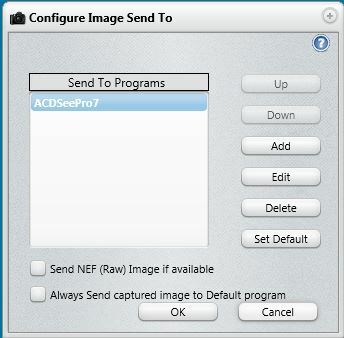 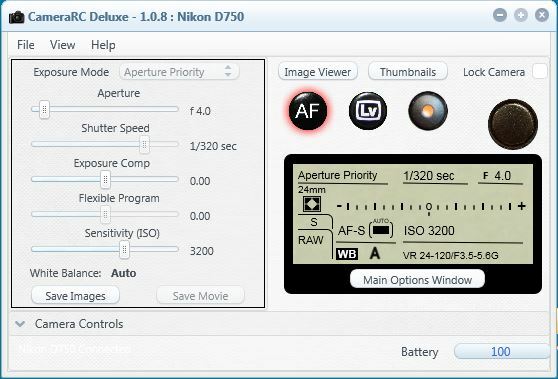 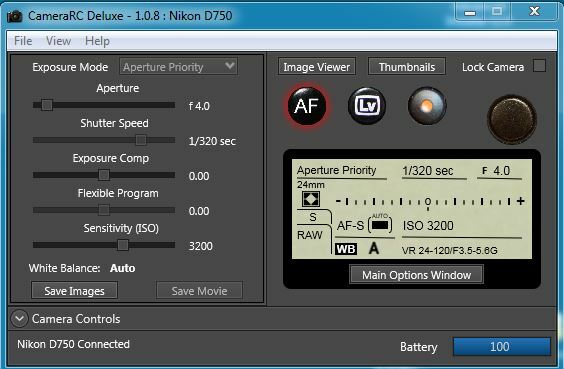 With most Nikon cameras you have the option of leaving the image on the camera memory card, downloading and saving the images to the computer, saving backup copies, or saving to all locations at the time of capture.